Bank Note / personal / Should You Lease or Buy Your Next Vehicle? 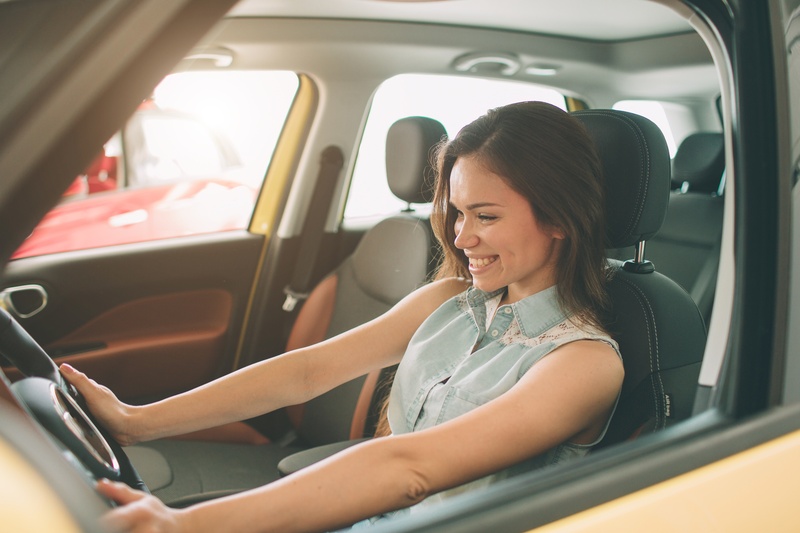 The monetary difference between leasing and buying a vehicle can be easy to calculate, but the overall benefits of these two options take a bit more research. Answering a few basic questions about your need for and use of a vehicle will help you make the right decision based on your current life situation. You will pay less per month to lease a vehicle than to buy a new one, in most instances. If your lease has a mileage limit, you'll pay more if you drive the car long distances each month or have a long commute. When you return a leased vehicle to the dealer, you'll have no equity in it. With an open-ended lease, you can keep the car after you pay it off, but you'll pay much more for the vehicle than if you had purchased it. You can walk away from your car, truck or motorcycle after the end of a closed-end lease (typically three years), with no more responsibility for the vehicle. When you lease, your maintenance costs will be lower because the dealer takes care of maintaining the vehicle (they want it back in good shape). Owners who pay off their cars and keep them no longer have monthly payments, paying only for gas, maintenance and repair costs each year; however, the car warranty expires at a specific point. Today's lease arrangements can go shorter or longer than three-years, or give you an open-ended lease with no pre-determine return date. If your vehicle needs change before the end of your lease, you will likely face early-termination penalties. When you purchase a car, you can sell it at any time with no penalty. If you don't mind owning your vehicle for more than three years, purchasing might be the least-expensive option when you factor in the equity you build up for a sale or trade-in. If you only want a vehicle for a few years, you might be better off leasing because of the lower monthly payments and flexibility you have. Vehicle buyers who pay off their automobiles get to drive a vehicle with no more monthly payments, which saves you thousands each year you keep driving the car. Down payments can be as high as 20 percent of the purchase price, but some leases requires a cash deposit at signing, which can be comparable to a down payment. The size of your down payment, monthly payments, and loan or lease interest rate, depend on your credit score and risk. The interest rate you get is a critical factor in determining your purchase or leasing decision, according to Consumer Reports. You should also understand all of the taxes and fees due at signing for each option. Younger people might experience a larger annual income increase than a mid-career worker, allowing them to step up to a better vehicle in a year or two. Younger buyers might also get married and have children, requiring a change in vehicles. If you want to stay current with vehicle technology, you won't want to commit to driving the same vehicle for many years. Lessors will also need "a top-notch credit score," according to U.S. News & Reports. Older drivers who don't mind sticking with a vehicle for more than three years can lower monthly payments with a long-term lease, or reduce their overall financial commitment with a purchase, when they factor in their equity and the ability to drive a vehicle with no monthly payments once they pay off the loan. Interested in learning more about Seacoast Bank's auto loan options?